President Obama teamed up with German Chancellor Angela Merkel during his stay in Germany to publish a joint Op-ed in a German news magazine in which the two offer a prebuttal to policy changes that could be on the horizon under a Donald Trump administration. 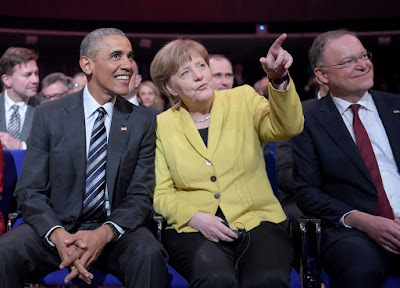 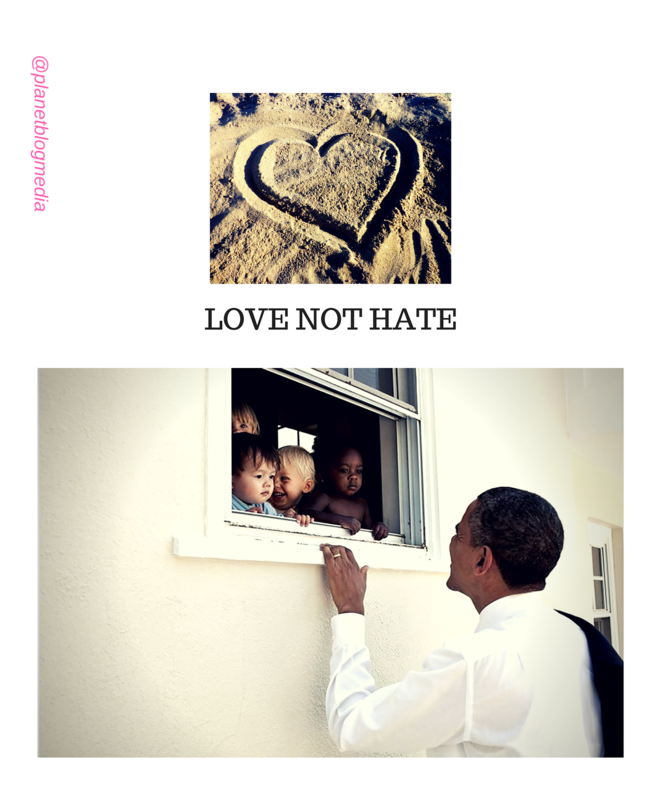 "Simply put: we are stronger when we work together," Obama and Merkel write in the German magazine Wirtschaftswoche, in a choice of phrase that harks back to Hillary Clinton's presidential campaign slogan. 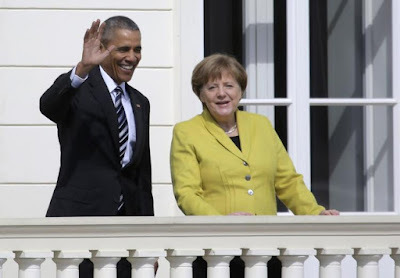 The two leaders make the case for social responsibility in global trade and reaffirming the strength of U.S.-EU trade cooperation more broadly. The two specifically lay out their case for the Transatlantic Trade and Investment Partnership, a proposed U.S.-EU trade agreement that could be at risk under a Trump administration. 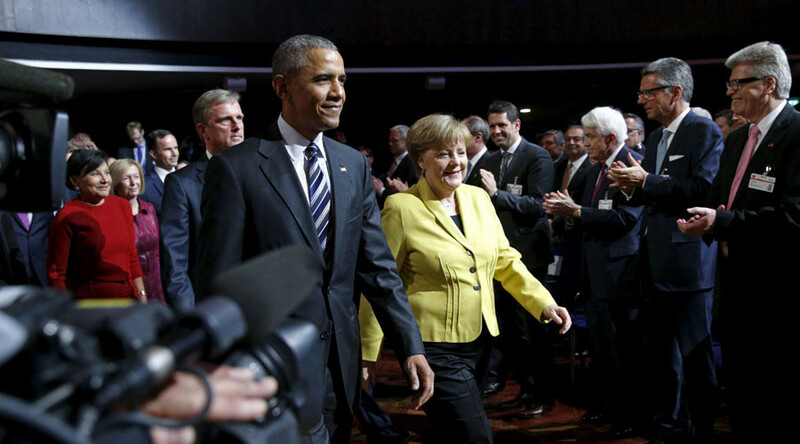 They also reaffirm their shared commitment to NATO, the Paris agreement, and humanitarian support for refugees. 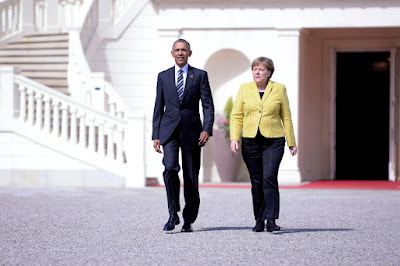 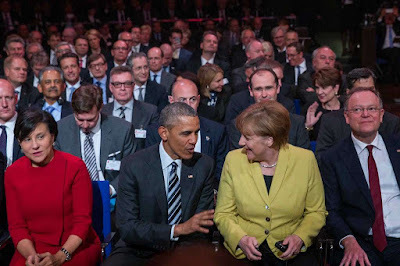 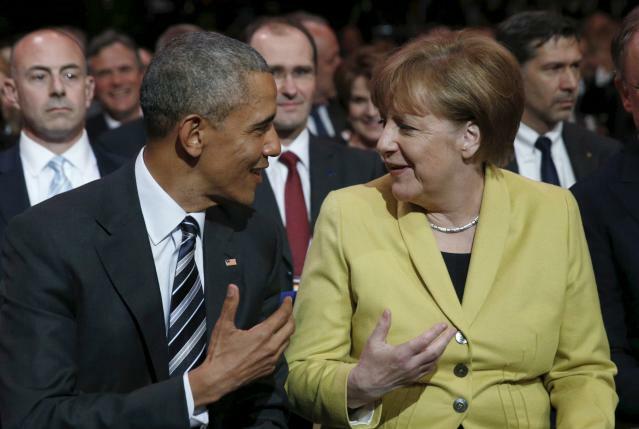 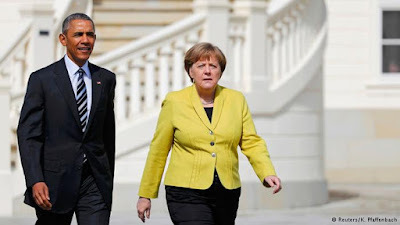 "Our countries share a joint responsibility to protect and preserve our way of life," Merkel and Obama write. 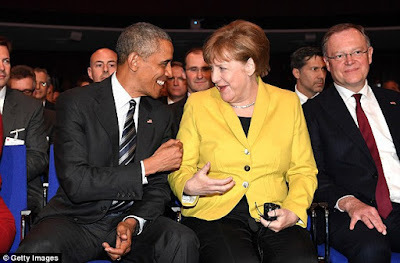 "It is in this spirit that we are working hard to ensure that international law and norms are respected around the globe – which remains a prerequisite for stability and prosperity."